Your app. 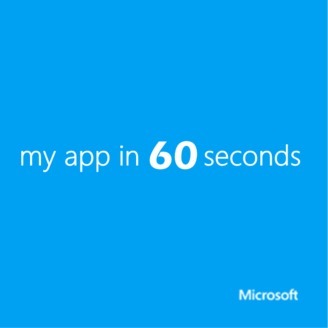 60 seconds. Go! 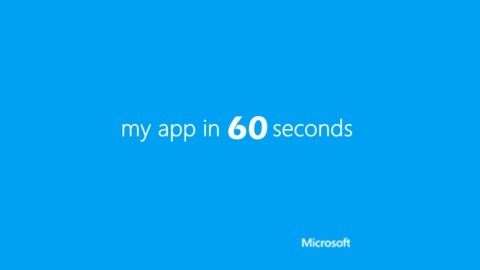 These developers were given an opportunity to pitch their app to you in 60 seconds. Their mission: Convince you to download and try their app. Let the countdown begin… Follow the conversation @msdev Become a Fan @ facebook.com/MSFTDev Subscribe to our podcast via iTunes, Windows Phone Marketplace or RSS. Nimble Smart Contacts lets you see all of your Nimble CRM contact records while working within your Outlook webmail. See all the information you need without interrupting your email workflow - contact information, customer notes, social profiles, deal opportunities, and your complete communications history across email and Twitter.